Andost has appeared in countless cities in the US and have traveled overseas to Europe and Asia with his award winning act. 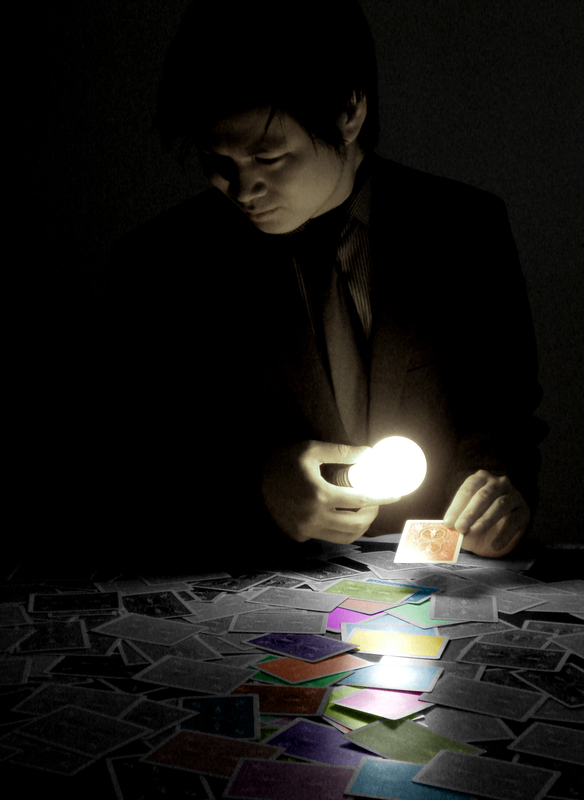 In 2010, he was awarded the "Originality Award" by Society of American Magicians. 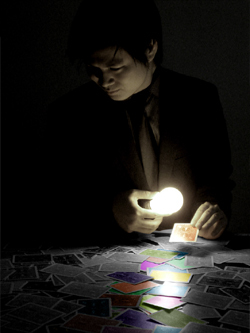 In 2011, he was titled North American Champion of Magic (stage general and closeup micro). In 2012, Andost represented US to compete at FISM, the world championship of magic, where he won the top prize for closeup micro. With this honor, Andost has become one of the most desirable closeup performers in the community. Andost makes frequent appearance at the world famous Magic Castle in Hollywood CA. 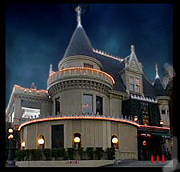 Check the Magic Castle website for upcoming lineup and see if you can catch one of Andost's show.